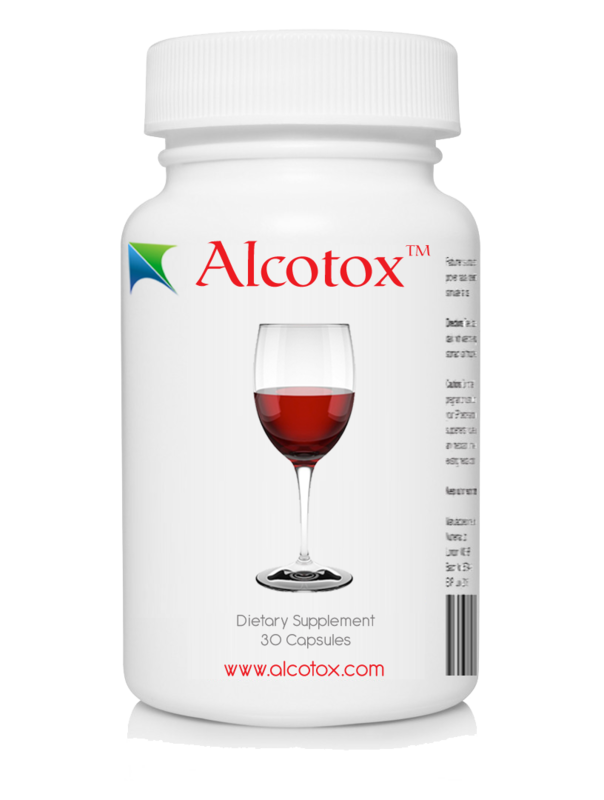 Alcotox™ is a specially formulated dietary supplement which promotes general health and wellbeing by supporting the body’s natural ability to metabolize alcoholic beverages. 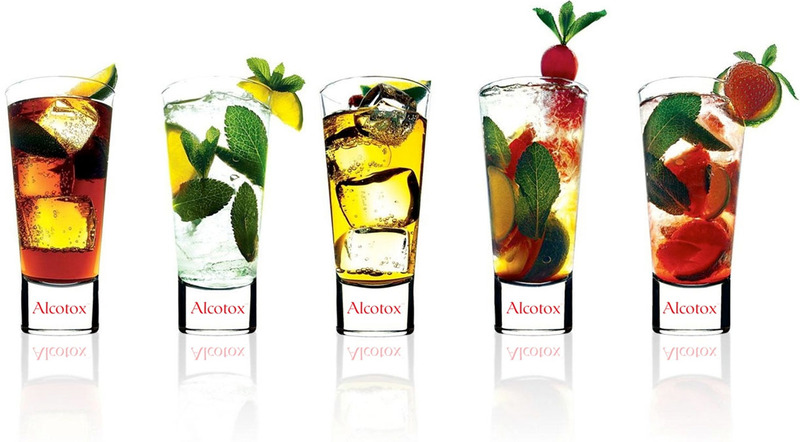 Alcotox™ works in harmony with your body’s natural defence systems by providing it with the raw materials it needs to cope with the extra demand during alcohol consumption. 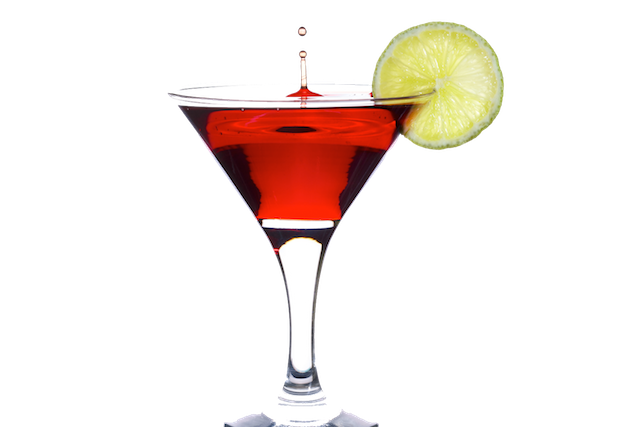 It can benefit all consumers of alcohol, not just those who may occasionally overindulge. 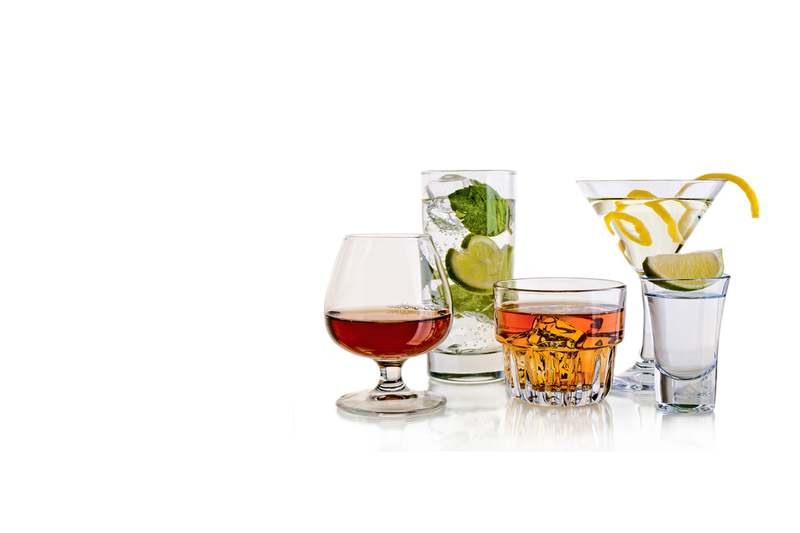 Alcotox™ contains a precision blend of high quality amino acids and vitamins including N-Acetyl Cysteine, Alpha Lipoic Acid, L-Glutamine, L-Glycine, Vitamin C, Vitamin B1,Vitamin B5 and Vitamin B6. It is manufactured in the UK. 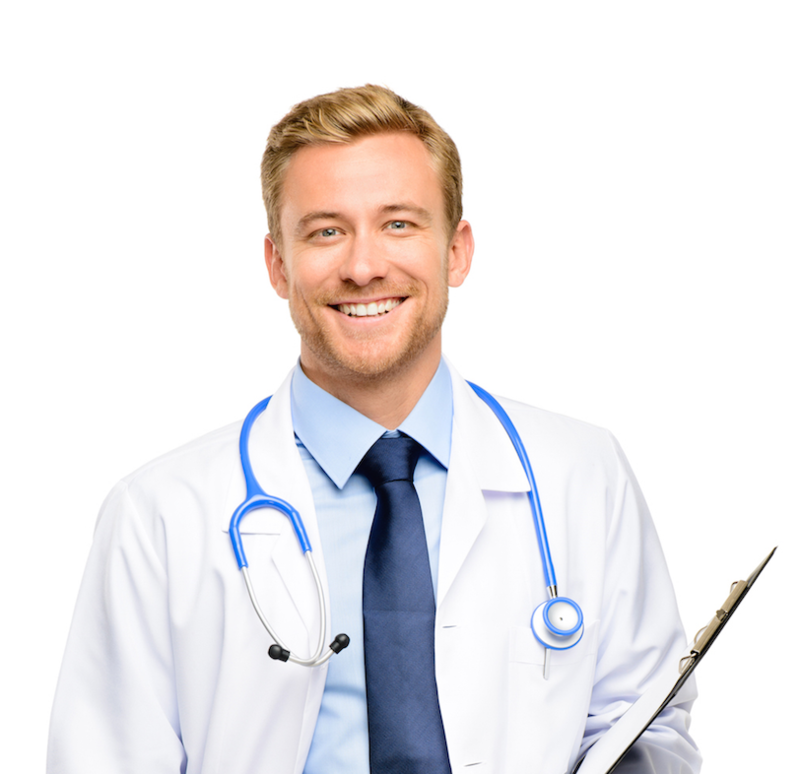 Alcotox™ also contains all 3 of the glutathione pre-cursors Glycine, Glutamate and Cysteine to maximise production of intra-cellular glutathione, the body’s own master anti-oxidant. 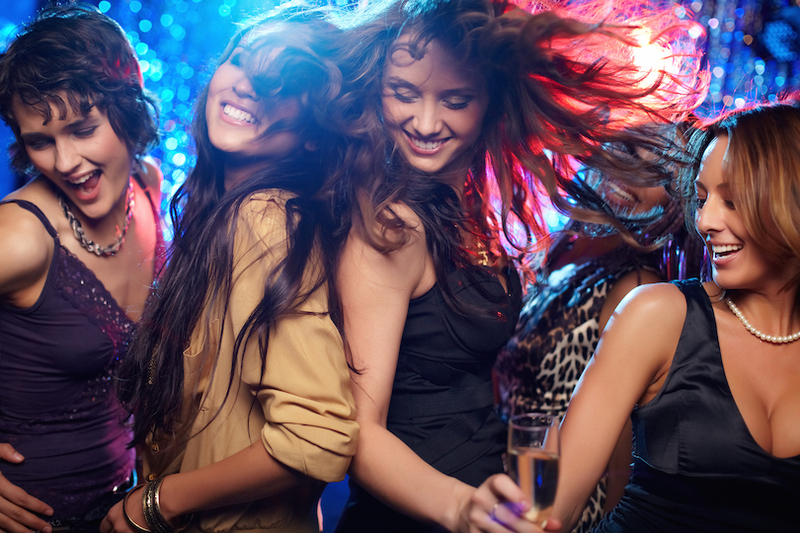 Alcotox™ is safe, effective and free from drugs, herbs and stimulants. Of tomorrow …… Today ! 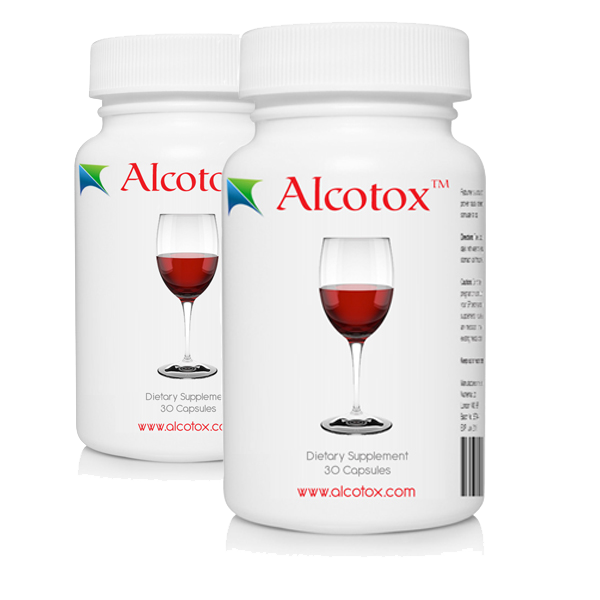 Alcotox™ contains a patent pending clinically proven formulation, which replaces vital nutrients lost during alcohol consumption and provides the liver with the raw materials it needs to cope with the extra demand during alcohol consumption. Feeling Is Believing !. 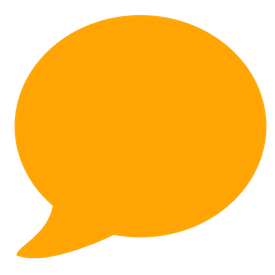 We are so confident Alcotox™ will work for you, that we will give you an unconditional money back guarantee if it doesn’t. 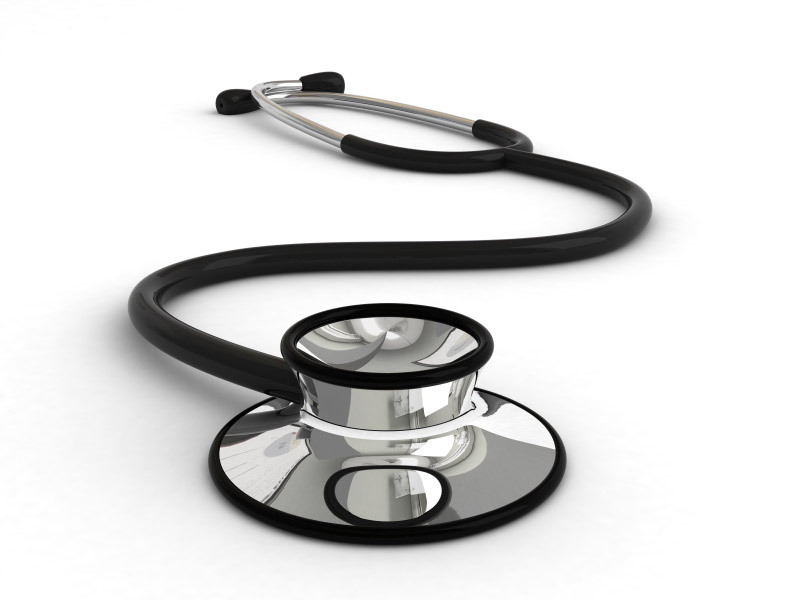 Sign up to receive discount codes and promotional offers.